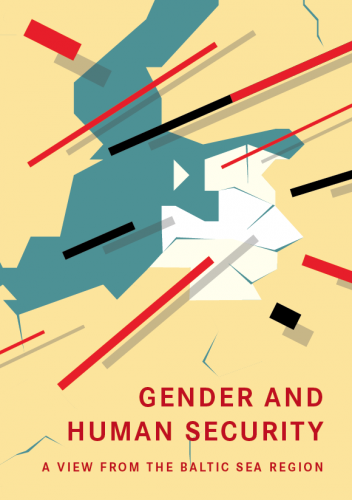 This important collective work edited by Žaneta Ozoliņa, Gender and Human Security, is a major resource that advances the conceptual framework and reveals the deep linkages between the gender discourse and human security. The book shows the relevance of such a paradigm for understanding human and political processes primarily in Latvia, but also provides a comparison with other countries in the Baltic region and beyond. This book shows that in order to understand the complexities of countries in transition, such as Latvia and others, the human security and gendered approach is critical not just for a holistic comprehension of the system but also as a guide to policy-makers and analysts, as it shows the intersections of security, development, rights and equity, all of which are essential for human development. I believe this book will be of importance not just for advancing an understanding of Latvia and the surrounding region, but also for showing the relevance of gendered human security analysis for countries worldwide.